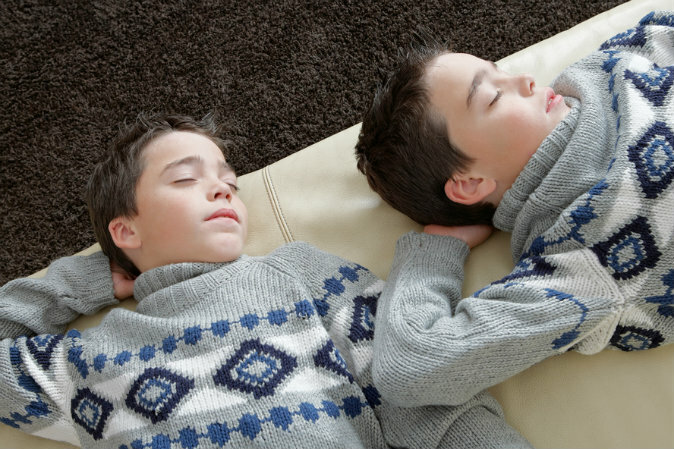 Twins may be especially prone to sharing dreams. Dr. Patrick McNamara, an associate professor of neurology at Boston University School of Medicine and the author of numerous books and articles on the science of dreams, commented in a blog post on cases of twins sharing dreams. He cited the following two examples from Susan Kohl’s book on twins. He said he doesn’t know of any studies on the subject, and he is surprised it is not a more popular topic of research. Some of the twins who have reported such experiences live great distances apart and could not have had similar dreams due to having similar waking experiences preceding the dreams, he said. Reddit user Akeleie described a similarly simple dream that he appears to have shared with another: “Back in college, I once dreamt that I was standing in my house looking into the woods and that my classmate was standing there looking at me. Next day at college, he came over to me and told me about this dream he had. “He dreamt that he was standing in the woods looking into a house and saw me through the window looking back. For example, she thought she spotted fellow Project member Eric Snyder in her dream one night. But, at the same time he looked like her brother Ken, and when she talked to him, he mumbled that his name was Jeremy Taylor. When she received the accounts of everyone else’s dreams from that particular night, she saw what Snyder reported. He said he interacted in his dream that night with Magallón and two other members of the group. Magallón was previously unfamiliar with these two other members, though Snyder knew them. Their names were Ken Kelzer and Jeremy Taylor. 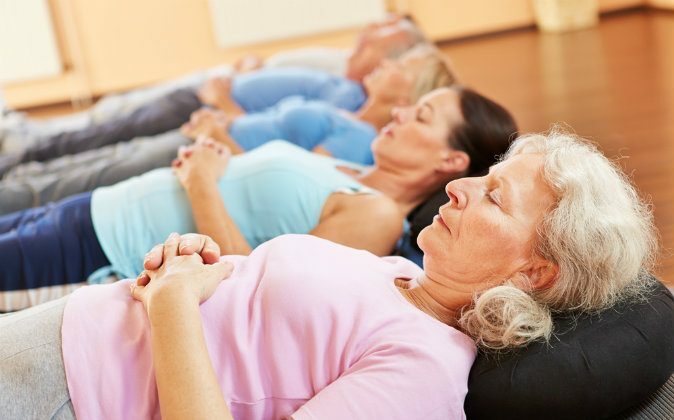 Is Dreaming a Primitive Language We Can Learn? “So-­called primitive peoples may have preserved some of this archaic means of communication,” they wrote. Stephen LaBerge, Ph.D., expresses a similar idea in a 1990 paper published by the American Psychological Association. LaBerge studied lucid dreaming (when dreamers are aware that they are dreaming and even able to control their dreams).